Bathrooms: 3 "Baths Full: 2, Baths Half: 1"
This is a Short Sale subject to existing lender's approval which could result in delays. 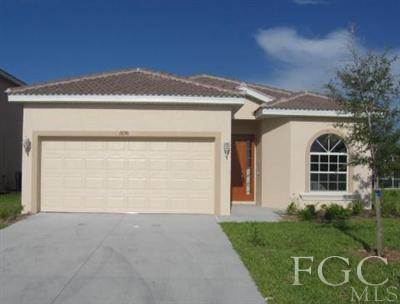 Bank Approved Price at $88k - A great investment property, located in a great area with easy access to Fort Myers, and no toll. Tenant occupied, pays always on time and willing to rent for at least next 2 years. Kept clean and check out all the amenities. Slight reportings of Chinese drywall.